For centuries drying and dehydration techniques have been used to preserve and extend the shelf life of various meats & fish, fruits, and vegetables, all while maintaining their natural qualities. Nowadays? 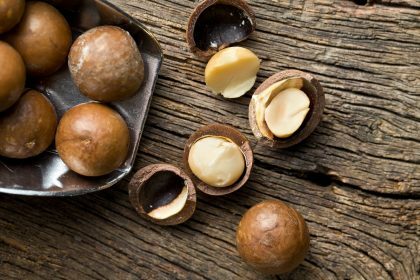 New Zealand businesses can harness these age-old techniques with the power of Drying Solutions’ Rexmoi® Air Tray Dryer to create value-added macadamia, chestnut, and walnut products at a much lower cost than standard refrigeration or freezing technology. 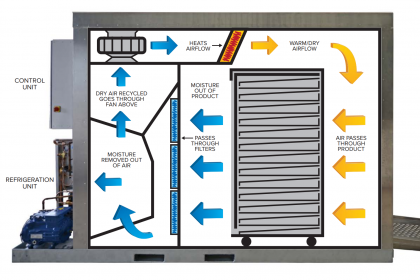 From their iconic crunch in fruit and nut mixes, through to their place as a staple ingredient in stews, soups, and stuffings, the Rexmoi® Air Tray Dryer opens up a world of exciting nut drying, preserving, and dehydration opportunities. Your business would be ‘nuts’ if it didn’t take advantage of them! At Drying Solutions we understand that exploring new opportunities can be an exciting, yet risky proposition. This is why we harness our expertise to connect you with the people and resources needed to help you through the R&D process, transforming those new ideas into innovative products and business opportunities. Secrecy and confidentiality? It’s guaranteed. 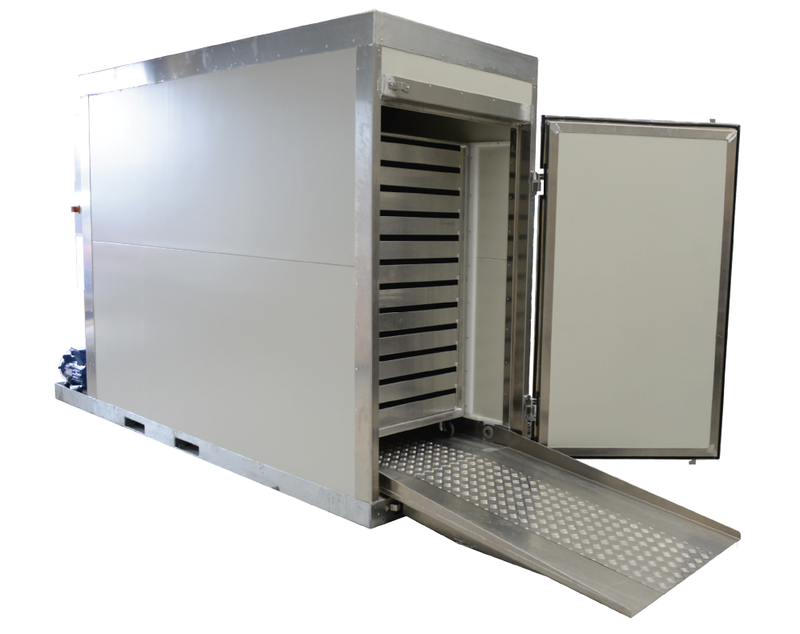 Businesses in search of a cost-efficient, effective nut drying solution need look no further than Drying Solutions’ Rexmoi® Air Tray Dryer, which was originally designed with the drying of nuts at lower temperatures in mind. The Rexmoi® provides the fine control and consistent temperatures required to achieve a higher quality product, whether you’re creating dried trail mixes and ground flours, or ingredients for the lucrative, increasingly popular health food market. Chestnuts are a highly versatile product, whether you’re drying them for use in recipes, or pureed and ground for soups and flours respectively. With the low cost of processing and cost efficient drying methods of the Rexmoi®, more New Zealand businesses than ever are able to explore the exciting opportunities they present. Walnuts are a trickier product to handle, requiring drying both in the shells once the green husk has been removed, and again when the meat is removed from the shell to achieve a long shelf-life needed for high-quality, value added walnut products. The high, 27% moisture content levels of macadamia nuts means a controlled, consistent drying process is required in order to hit the 4% sweet spot and achieve that iconic taste, texture, and crunch.